The presentation on the occasion of the award “red dot: agency of the year 2010” in the red dot design museum in Essen was intended to make people enthusiastic, integrate the exhibition location Zeche Zollverein and at the same time reflect on the topic of “communication”. 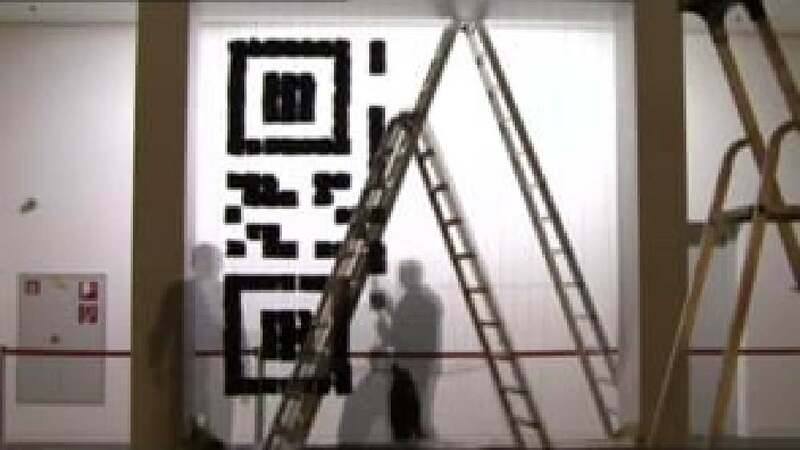 An oversized QR-Code made from coal, titled “COMMUNICATION – TODAY’S RESOURCE”, symbolised a bridge between the industrial and the communication era. When the visitor took a picture of the code with his or her smartphone, an exhibition room appeared on the display, simulating the physical presence of the BBDO works.